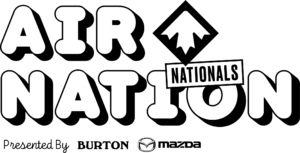 The Sport Chek Air Nation Nationals at Winsport COP is the 4th and final stop of the Air Nation Freestyle Tour. The week long event brings together the best Freestyle snowboarding athletes in North America, as they compete in the Halfpipe, Slopestyle and Big Air disciplines. The festivities will also include competitions for younger athletes, namely the Junior Half-Time Show and Super From Series Mini-Pipe Contest. Patrick Jarvis, Executive Director of Canada Snowboard, is excited to once again see a world class event grace the slopes of Winsport, COP. “On behalf of Canada Snowboard and our provincial partners, it is my distinct pleasure to extend a warm welcome to all of our Canadian and international athletes participating in this event. We know that the organizers have worked hard to prepare the course and ensure that all the details have been taken care of to allow you to enjoy and compete at your highest level. We hope that this event will be a memorable part of your competitive career as you strive to realize your personal snowboarding aspirations. 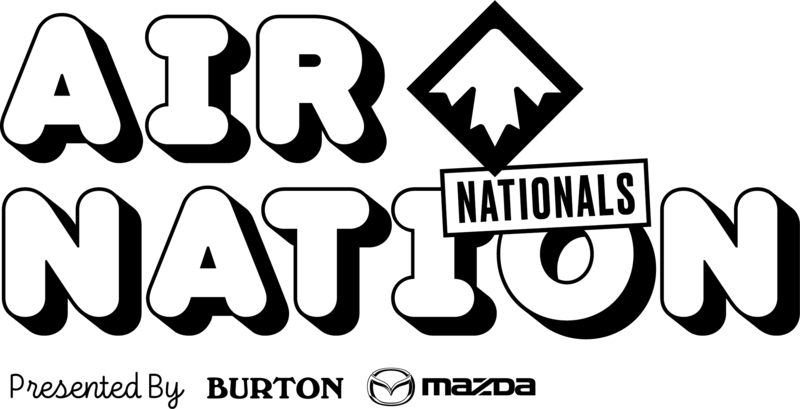 From all of us involved with competitive snowboarding in Canada, we wish each and every one of you the very best.